Hmm. 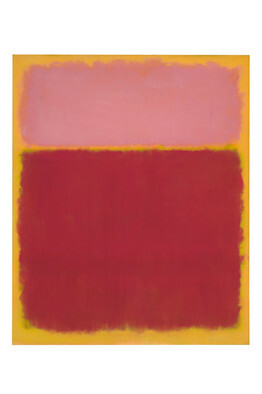 A ‘new’ 7-ft Marc Rothko? Salzberg’s Museum of Modern Art will hand over a 1915 painting by Klimt called “Litzlberg am Attersee” to the Canadian descendant of the previous Jewish owner. The work was seized in 1941. The LAPD’s Art Theft Detail interviewed by Catherine Sezgin. Next Next post: "He really loves art. . . "